Desmin is a polypeptide expressed by the cells of normal smooth, skeletal and cardiac muscle. It is located near the periphery of Z lines of striated muscle. Its presence indicates the myogenic nature of neoplasms, including leiomyomas, and rhabdomyomas. 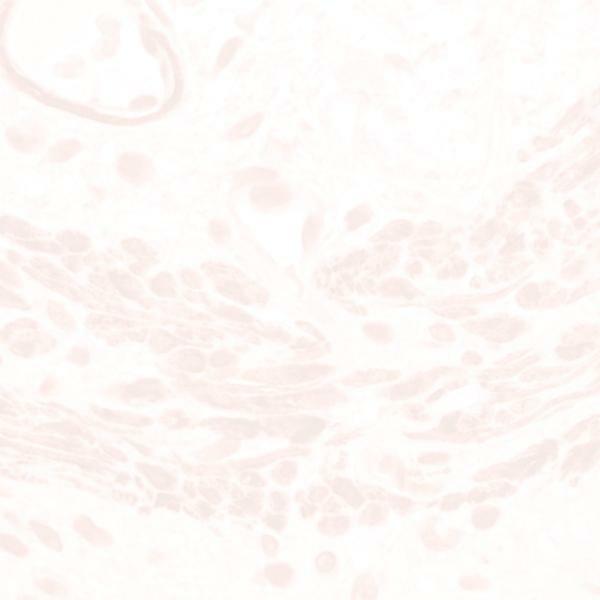 This antibody does not cross-react with other intermediate filaments.